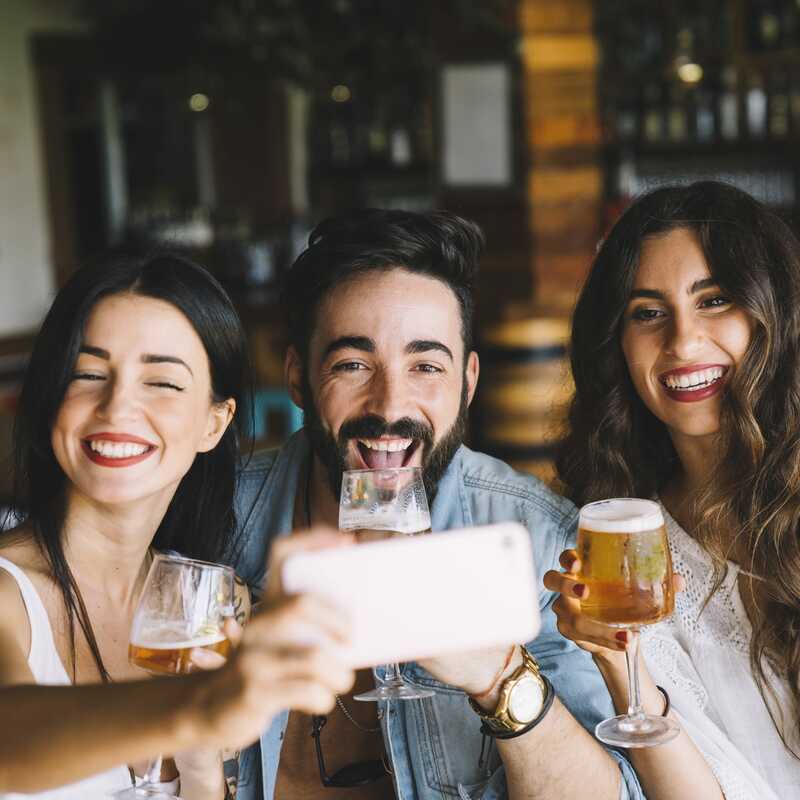 Companies operating in alcoholic beverages industry that use Xeerpa’s Social Media Profiling enjoy the advantage of data-based marketing decision-making process. By analysing their own clients’ hobbies, favourite products and places, they obtain valuable insights that can be used to personalize customer experience both online and offline, tailor their communications, improve their establishments and entertainment offer. Improve segmentation in your CRM, Campaign Manager and DMP. Detect segments of users with specific tastes and needs, such as wine, beer or premium lovers, cocktail fans. Analyse the preferred alcoholic beverages brands and products of fans and customers. Identify bars and places where they Check-In. Understand what kind of content users are most likely to engage with, based on their individual interests and hobbies. Identify Top Value Clients, Influencers and Brand Ambassadors amongst your brands and clients. Segment young people and college students. Find out personality insights, such as adventurousness, excitement-seeking, need of stability etc. Impact users that have engaged with specific posts or products. Personalise messages and offers through your Wi-Fi Hotspots. Analyse the interaction with the content of your brands in social media (likes, shares, reactions) and calculate the engagement score of each user.